I came across this site by accident but I’m so glad that I did. 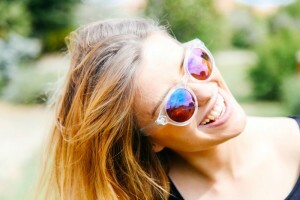 I have been in a bad place for a while and when I found TheHopeLine.com I was feeling completely overwhelmed. I had no one to talk to because not a lot of people knew what was going on in my life. I spoke about the issues I was having for the first time in four years. I had never been able to do that before. I felt like a weight was lifted off my shoulders and it gave me the boost I needed to feel hopeful again. If you are feeling stressed, overwhelmed and dealing with anxiety. 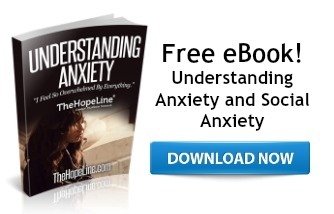 TheHopeLine’s free eBook can help you to understand the causes of anxiety and how to deal with it all. I just came across this site whilst I was at breaking point! I find it hard to talk to anyone about my depression due to fear of losing people and putting a burden on them.Its a hard place to be especially when you feel so alone.Anyway I spoke to a lovely person called Harley and my mind was put at ease.I feel ok at the moment and that’s better than what I felt before I spoke to Harley.Too anyone battling this horrible terror that lives inside us I would just like to say your not alone and talk to these amazing understanding people on here.I hope you have the strength to overcome your struggles and be happy one day.god bless you all. hey lily. you know what, you look better. and it’s good.